Verbal branding is as important as visual branding and we do both. We name new brands, and develop proprietary names for new products types and blends. Our name lists are rich and comprehensive, and we run preliminary internet checks to check availability for every name we present. 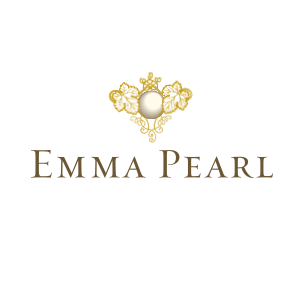 Our name for this female-focused premium wine brand combines a popular girl’s name with a jewelry reference, creating an intriguing and irresistible persona. 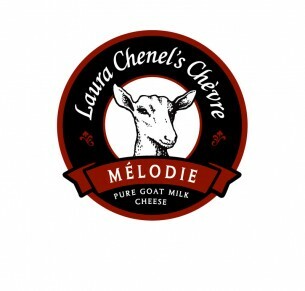 To convey the approachable, creamy flavor of this imported French goat cheese we used a musical term with a French spelling that is readily recognizable to English speakers. Evocative and decidedly Italian, our name for this imported wine rolls off the tongue. We created the name, logo and design for this multi-brand promotion conceived to educate consumers about premium Australian wines.